Highlighters are products that are filled with shimmers that helps in creating that glowy look on your face once the light hits it. There are many highlighters that are being sold in the market but no matter what kind of quality it is, when your technique is off, it won’t create a perfect look. 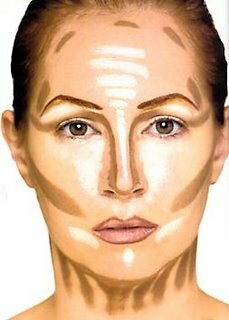 If you want to highlight your cheeks, use only a little bit of the product and dab it at the tops of your cheekbones. You can also put it on your nose bridge to create more dimension (especially if you’re taking pictures). Also, try to add some of it on your cupid’s bow to make your lips look fuller.